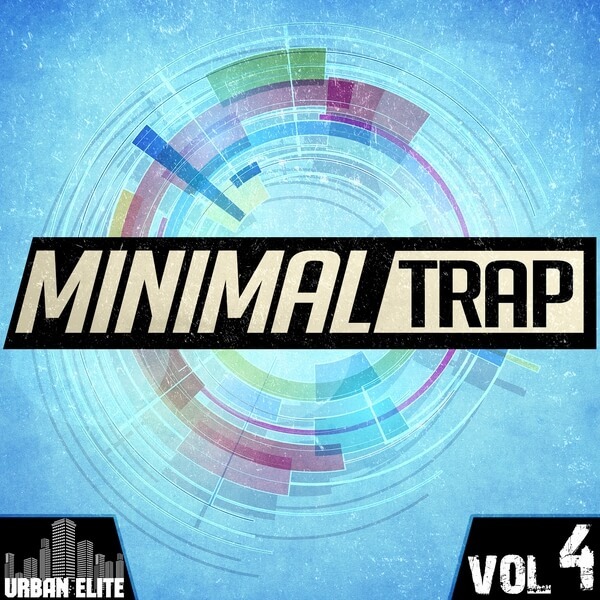 ‘Minimal Trap Vol 4’ from the popular Urban Elite sample label, brings you the next volume of this series with another five red-hot Construction Kits inspired by the modern sound of Trap. 808 booms, rapid-fire hi-hats and sparse synths are all included for maximum versatility. Trap music is blazing through the Hip Hop and Urban charts, and the “Minimal Trap” series from Urban Elite is your gateway to this brand new style. Fusing together Trap, and Hip Hop with more aggressive electronic genres such as Grime, Dubstep and Glitch, ‘Minimal Trap Vol 4’ has all of the style and substance you could look for, and is great for compiling beats. ‘Minimal Trap Vol 4’ includes MIDI files for the majority of musical phrases heard in each Kit, allowing you to seamlessly mix your favourite synths and samplers with the sounds contained in the pack. While the supplied ACID/WAV content is extremely flexible and powerful, MIDI has the added benefit of allowing you to go to extremes of pitch and tempo beyond which the loops were originally recorded, with no time stretching or pitch shifting artifacts. Furthermore, you can make tweaks to the riffs so they fit perfectly into your existing mixes.